Spring is springing, and along with it comes a veritable plethora of new Cognacs being announced. Martell and Camus are leading the way with some truly incredible additions that are, for Camus in particular, a massive undertaking. And that’s because the Cognac house is undergoing a complete re-invention of itself, with a range-wide upgrade. This includes the Cognacs themselves: the bottles, the packaging, and pretty much everything to do with their entire portfolio. But first, let’s take a look at a rather incredible offering that’s been produced by the historic Cognac house of Martell. It’s always a delight when the oldest of the big four Cognac house’s brings a new product to market. 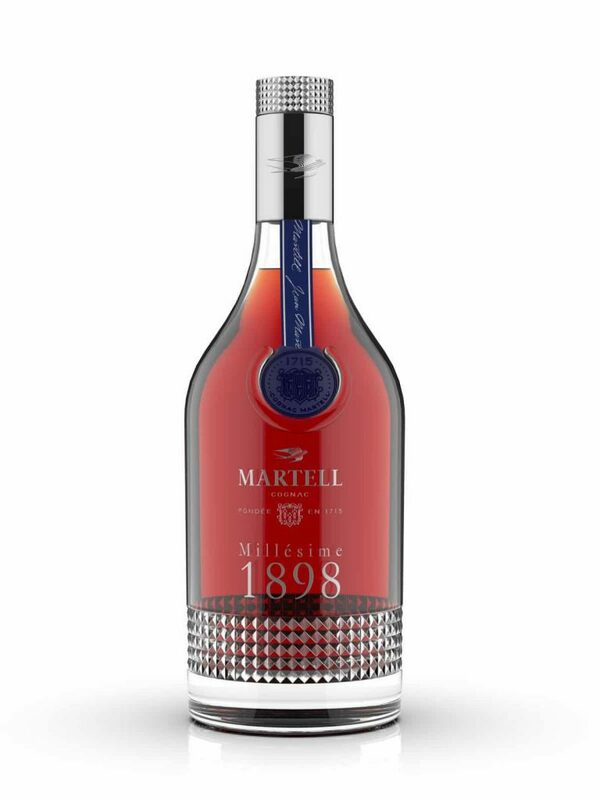 And the Martell Millésime 1898 Cognac is a rather special one indeed. Always cleverly taking advantage of sheer pomp and circumstance, the house decided that the prestigious event, the Masters of Wines & Spirits event in Singapore on March 23, was a fitting location to unveil their cellar master’s latest masterpiece. 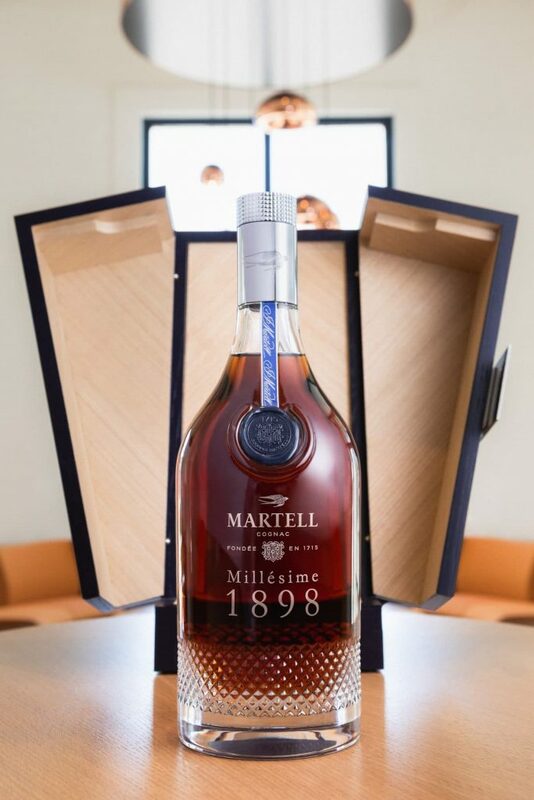 As the name suggests, the Martell Millésime 1898 was distilled in the year of its name, on the estate of Domaine de Cresse, by Gabriel Martell. He was director of the house at that time, and also an accomplished winegrower in his own right. When he passed away the Cognac was gifted to the house of Martell by his widow. And now, more than a century later, this outstanding Premier Cru eau-de-vie has been selected by Christophe Vaultaud, Martell’s current cellar master, to be presented to the world in this one off unique bottle of Cognac. So, what would it be like to sip such a Cognac? The tasting notes from Martell say that it’s light amber in color, with luminous golden highlights. On the nose there are delicate aromas of dried flowers and fine spices. And the palate is fresh and rich, with notes of dark fruits and hints of rancio. However, we’re not likely to get the chance to put this to the test. And that’s because this is a one of a kind Cognac, with only a single bottle being produced. It is for sale. You can view and purchase at the Singapore Masters of Wines & Spirits, should you so wish. It will cost the lucky purchaser a cool SG $39,200, which equates to approximately $29,000 USD, or 25,700 Euro. Cyril Camus, president of the largest of all the family run Cognac houses, has launched an ambitious and impressive plan that’s going to reposition its entire portfolio. It’s entitled, An Instant of Intensity, and will feature many new Cognacs, as well as re-imagining many of their much revered range. These are to include a Very Special, VSOP, and XO, as well as a Single Estate Borderies range in both a VSOP and XO quality. 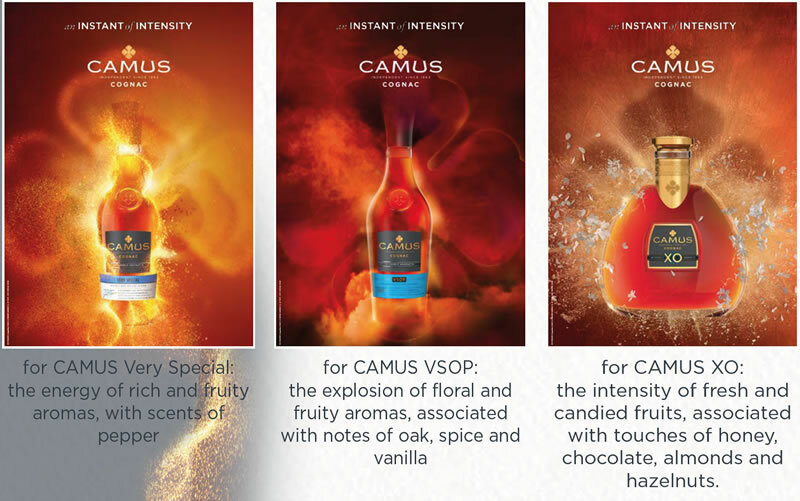 One interesting feature is that they are referring to the youngest expression as, ‘Very Special, and specifically not as a VS. There’s also a duty free exclusive, the new Camus Extra. Each bottle will be presented in very distinctive new bottles and packaging, featuring the words, ‘Intensely Aromatic’. 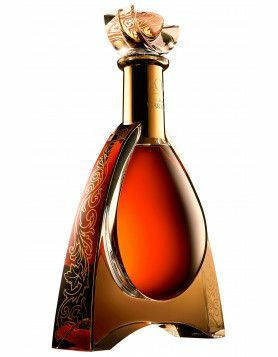 Another innovative aspect will be that the description of the Cognac will be displayed on the front of the bottle, rather than in the traditional manner of being on the back. 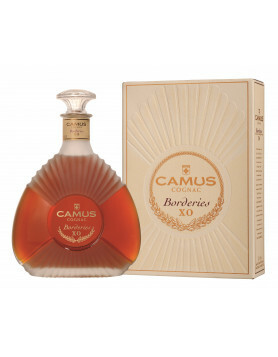 The Camus Very Special is said have “The energy of rich and fruity aromas, with scents of pepper”. The Camus VSOP has an “explosion of fruity aromas, associated with notes of oak, spice, and vanilla”. And the Camus XO offers “the intensity of fresh and candied fruits, associated with touches of honey, chocolate, almonds, and hazelnuts”. As if that wasn’t enough, Camus is also rolling out further niche expressions. 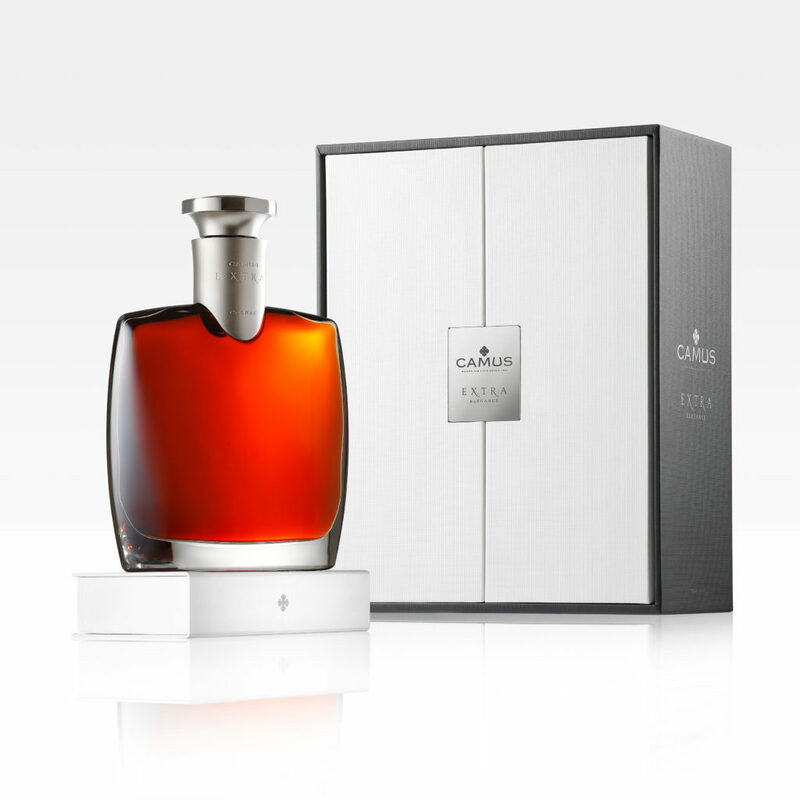 We’ve already reported about the limited edition, Camus Caribbean Expedition Cognac. But we can also look forward to the Camus St. Aulaye Dordogne Mombaziliac Finish hitting the shelves in the near future. This is a highly different product that’s going to be pretty interesting, and one we’re very much looking forward to tasting. 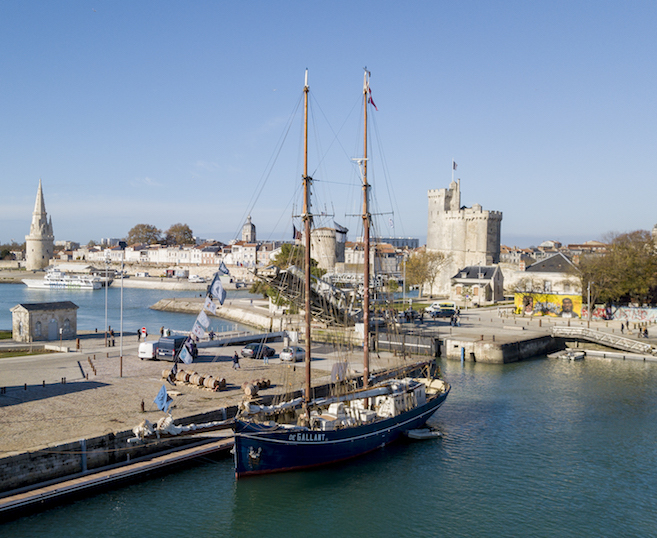 This is because most of the Cognac AOC area is located in the Charente and Charente Maritime departments of France. But some small areas are found in the Deux-Sevres and Dordogne regions. This Cognac will feature eau-de-vie from the village of St Aulaye in the Dordogne. The reason this is so intriguing is because the area has a distinctly different soil and climate than the rest of the region. So we’re fully expecting it to have a very unique taste profile, and one that we’re excited to discover. The house is also working with some of the world’s best talent in bartending and mixology. Each has been tasked with creating signature Camus-based cocktails to go with the new, upgraded line up. Some of these talented mixologists include Christopher Gaglione from the Paris bar, Soléra, Patrick Pistolesi from Caffe Propaganda in Italy, Sullivan Doh, a man famous for his Punch cocktails, and Alessandro Palazzi, head bartender at Dukes Bar in London, England.